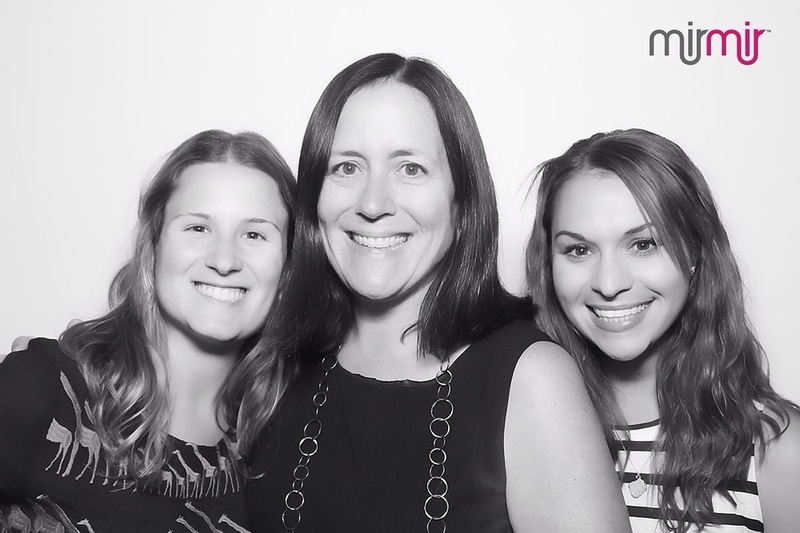 Our team had a great time at the The Village one year anniversary party. Check out some of our new team photos from our wonderful evening. Next time you are looking for a great venue, with three floors of space, check The Village out.